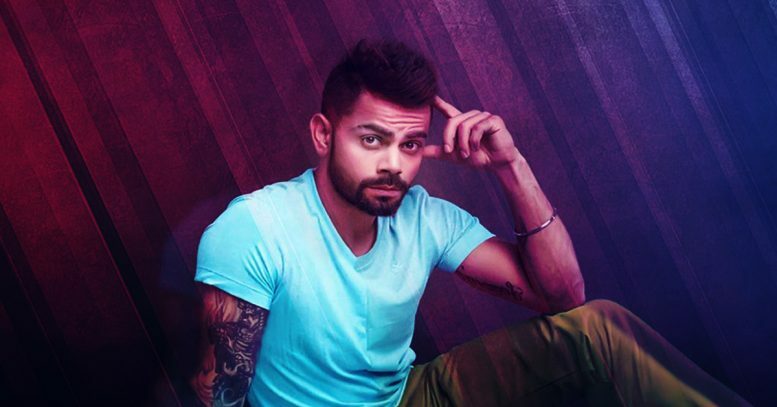 IPL stars Virat Kohli & Shane Watson meditate and so should you! Monday Motivation: Seeing these 5 celebrities practice meditation will shoo away your blues now! Do we really need a coach for meditation? We asked our expert & this is what she said!